These companies range from passenger airlines to manufacturers such as Caterpillar Elphinstone and Incat to tyre retailers and plumbing service companies. Calibrations carried out by Calspec are performed in accordance with the requirements of AS ISO/IEC 17025-1999 (General Requirements for the Competence of Calibration and Testing Laboratories) and have traceability of measurement to a national or international standard. Hardness tests have a wide field of use although, as commercial tests, they are perhaps more commonly applied to metals than any other class of material. Metal hardness test are carried out by Calspec using a portable Equotip hardness tester which gives equivalent hardness readings in Brinell, Vickers and Rockwell. 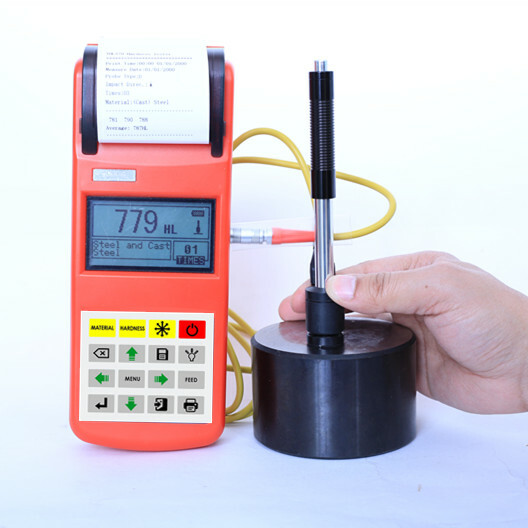 The Equotip hardness tester is designed for testing metallic materials the hardness of which ranges from very low to very high values. Typical applications are large, heavy work pieces which are difficult to access.